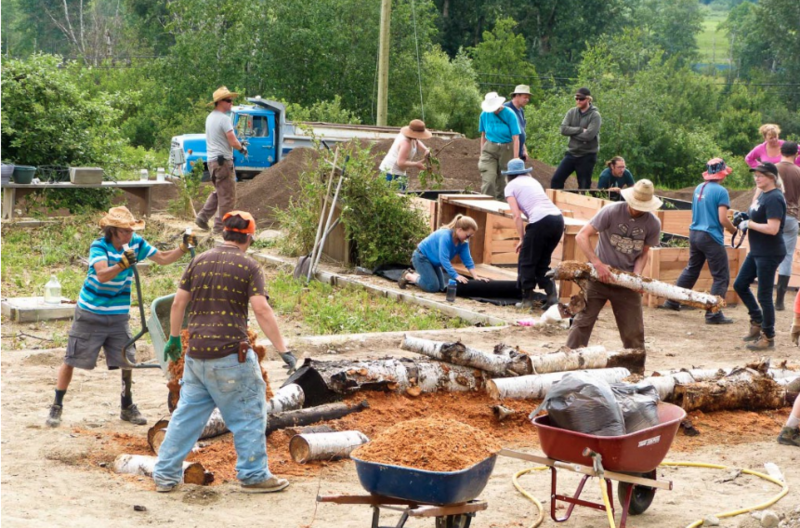 An opportunity for Permaculture Design graduates to take the next step in their practical permaculture education. Connect with like minded colleagues and people. Learn from the expertise of seasoned designers. Design the land and life of your dreams. 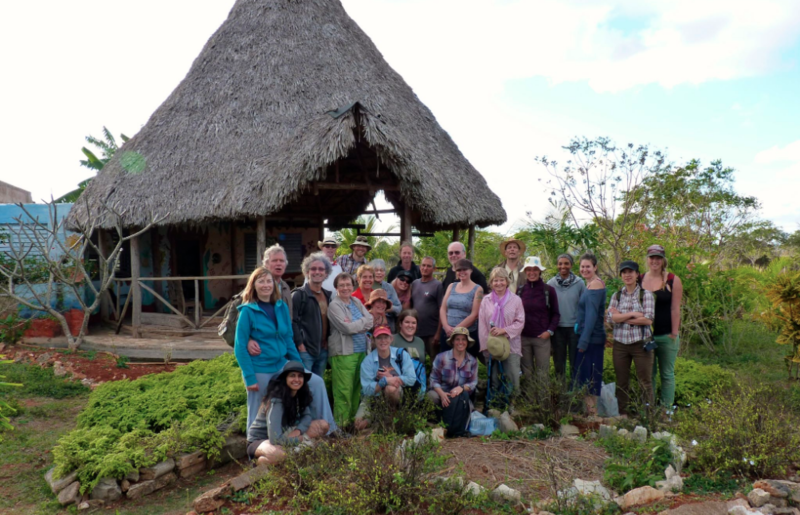 Join an intimate mastermind led by expert permaculture designers, supporting post PDC grads, who seek to transition from students of permaculture to designers who create profitable, abundant and ecologically sound landscapes. This online mentorship program is accessible to you anywhere on the planet. In a group of like-minded peers, you can ask any questions, have designs reviewed, receive valuable one-on-one guidance and support, as you take your regenerative land design, installation and maintenance skills to the next level. Borrow the brains of two designers, for a fraction of their professional rate. Avoid mistakes as you grow your site or business. Bounce your ideas, test your concepts and narrow down your options. Save thousands of dollars and months of your life. We hope you will add your voice, your ideas and perspective to this group of aspiring designers. A PDC Graduate looking to put your training into action and are looking for guidance, mentorship and a community of like-minded peers. Join us for weekly mentorship where our brains are on loan for your land design considerations and problems. 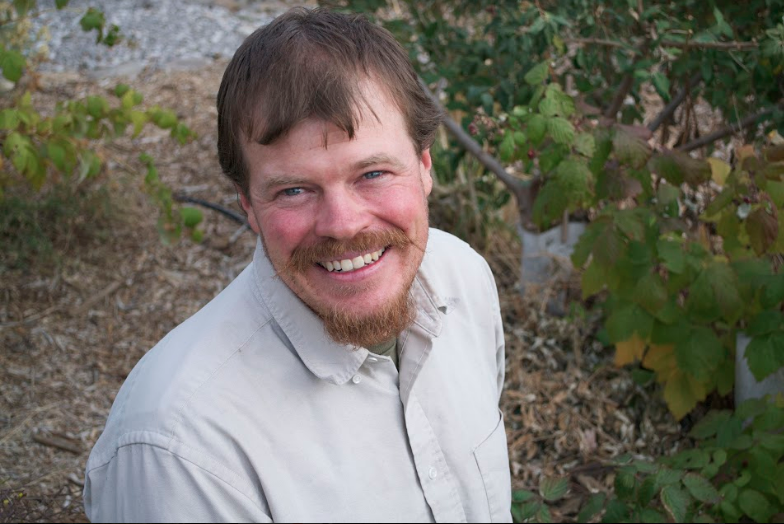 Andrew Millison of Permaculture Raising is designer of 20 years and steeped in formal education with a M.A. in Horticultural Preservation and B.A. in Ecological Design. He has been studying, teaching and practicing permaculture since he took his first course in 1996. 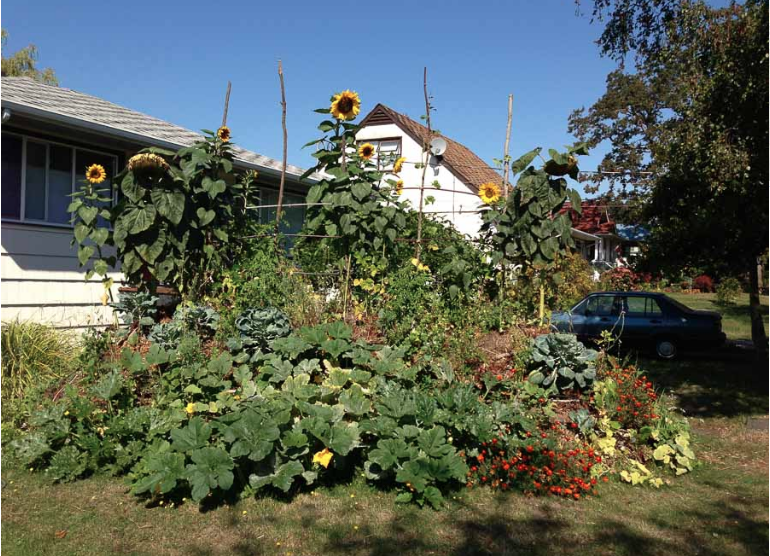 He began teaching permaculture at the college level in 2001 and has been an instructor at Oregon State University in the Horticulture Department since 2009. 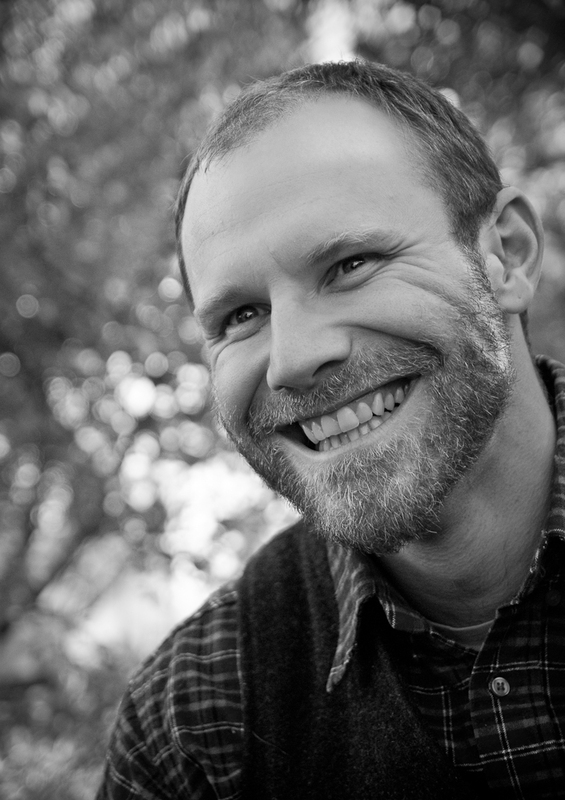 Andrew currently teaches the Permaculture Design Course and the Advanced Permaculture Design Practicum at OSU both on campus and online. 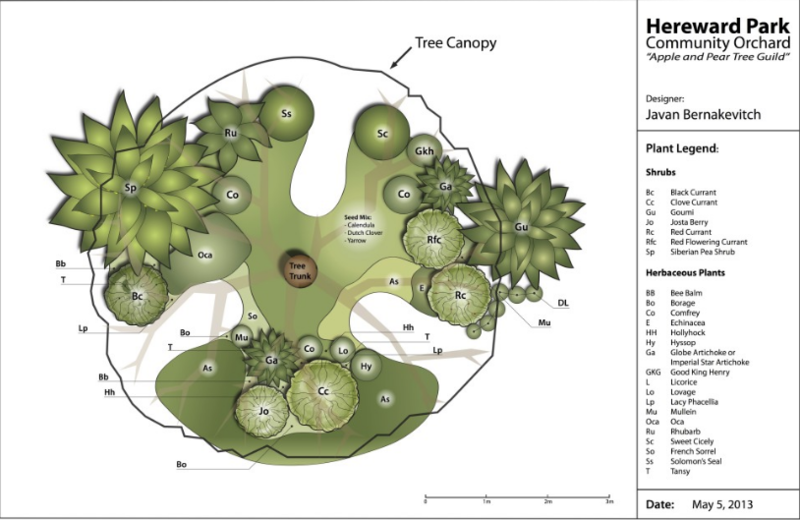 Daniel Halsey is a certified permaculture and professional agro-ecosystems designer. Daniel has a Bachelor of Science degree in Temperate Climate Polyculture Design and a Masters of Professional Studies in Horticulture from the University of Minnesota. 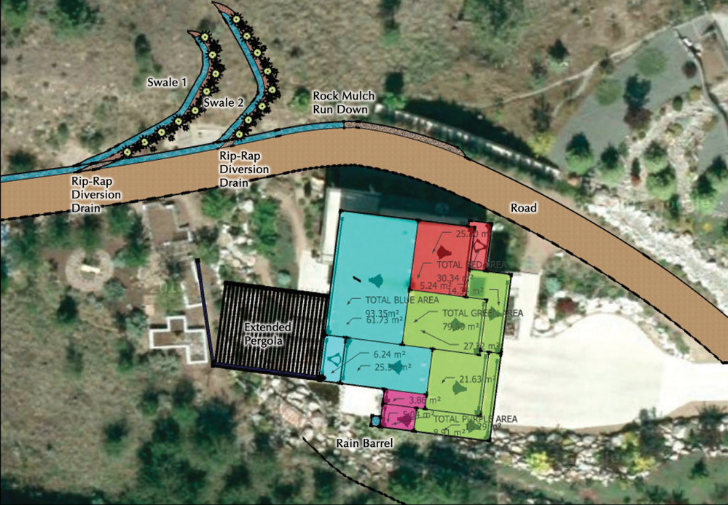 He is hired nationally and internationally to design private homesteads, intentional communities, and broad-acre transition. He teaches in Haiti, Lebanon (Beirut), Costa Rica, Canada, across the United States, and 2015 will also be teaching in Scotland, England, Alaska, and Australia. Dan is also managing director of PRI/USA. Javan is an international designer, installer, speaker and educator. He’s worked with over 1500 students and 46 PDCs since 2009 helping organizations and individuals clarify their values and goals, diagnose their landscapes and build properties that get better every year. For 10 years Neil has run RT Permaculture, a consulting, design, and education business. In addition to degrees in Biology (BA) and Environmental Science and Health (MS), he has experience developing and implementing ecosystem restoration plans for uplands and wetlands, managing organic farms and installing infrastructure, designing and building edible landscapes, and teaching and consulting in a diverse range of climates both nationally and internationally. He is currently teaching his 24th PDC and has taught over 300 PDC students. Thanks for stopping by Land Design Mentorship. I’m glad you stopped by and it’s fantastic you’re involved in permaculture in some way, shape or form. The world is constantly changing, and the door that permaculture opens allows you to be more skilled in creating your land and life to not only grow better every year but weather what the future will bring. The idea for LDM came from my own experience after my Permaculture Design Course, 10 years ago. Following the course, I wasn’t sure how to apply the PDC to my life and my work. Did I want to develop this skill of land diagnosis, design and implementation for myself or for others professionally? How do I go about working on my first design? How do I prioritize my needs or the needs of the client? How do I install my design? How do I maintain what I’ve built? I had more questions than answers. I ended up reaching out to numerous mentors, teachers, and practitioners who all held a small piece of the practical education I was looking for. I spent a lot of time ~ 5 years and a lot of money ~ $45,000 to gather the tools, resources and information I was seeking. We are both excited to help folks through the same problems we encountered years ago. So here we are, with an opportunity. 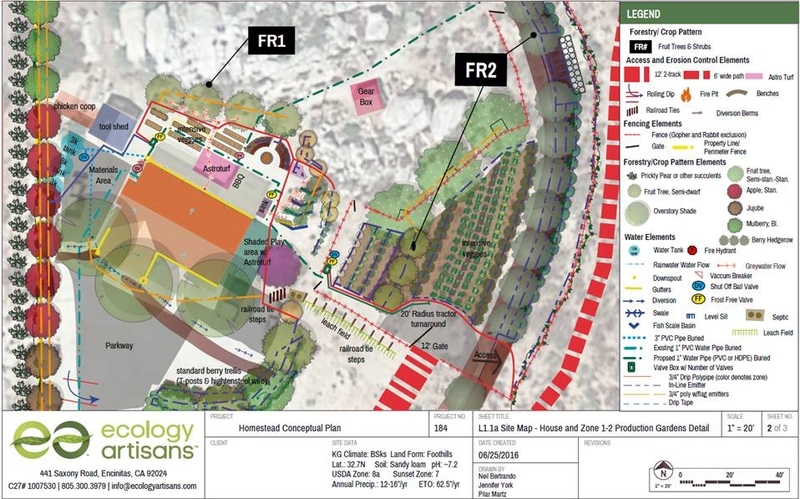 We are inviting you to connect with us twice a week, ask any question under the sun to move you forward in your practical education and application of regenerative land design, installation and care. I am excited to help you along your way. What time are the sessions? Will both Javan and Neil be on every call and office hours? Neil or Javan will be on every call and office hour session. What if I don’t use Facebook? We get it not everyone uses Facebook, but we do, and it is the tool we’ll be using for the forum sessions. And we enjoy the community we’ve developed with regenerative agriculture and living. What if I can’t make one or two of the calls? Will the calls be recorded? Can I review them later? Live calls will be recorded and available during the program. I can’t make this session will there be another offering? Potentially. We’re keeping a list of folks who are interested in upcoming sessions, the next proposed mentorship session is September, October and November 2019. Click here to sign up for to be informed about the next session.